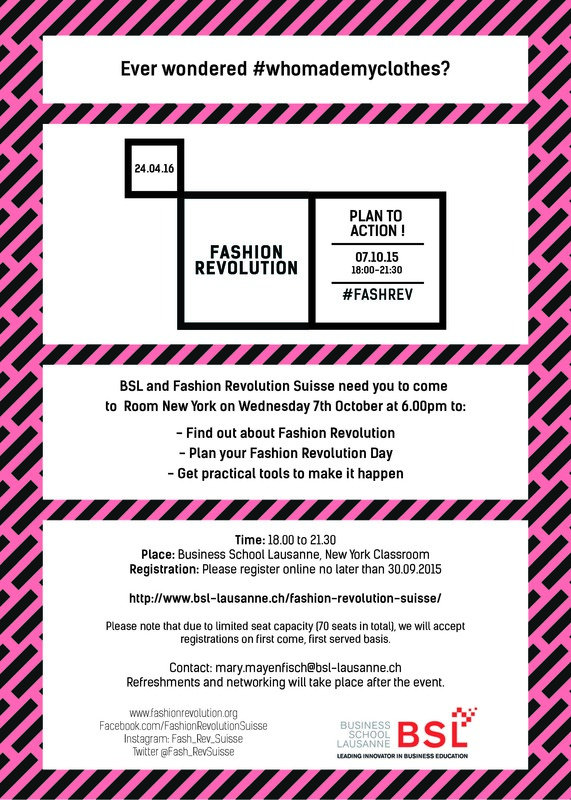 Fashion Revolution Collaboratory – Call to Action ! On 24 April 2013, 1133 people were killed when the Rana Plaza factory complex collapsed in Dhaka, Bangladesh. Many more were injured. Today, people are still suffering as a direct result of our fashion supply chain. Fashion Revolution Day says enough is enough. We need to show the world that change is possible. Each year, Fashion Revolution drives forward a different campaign to tackle some of the fashion industry’s most pressing issues. It will keep the most vulnerable in the supply chain in the public eye and challenge the industry to do better. It will also demonstrate that change is possible by showcasing examples of those who are already creating a better future for fashion. 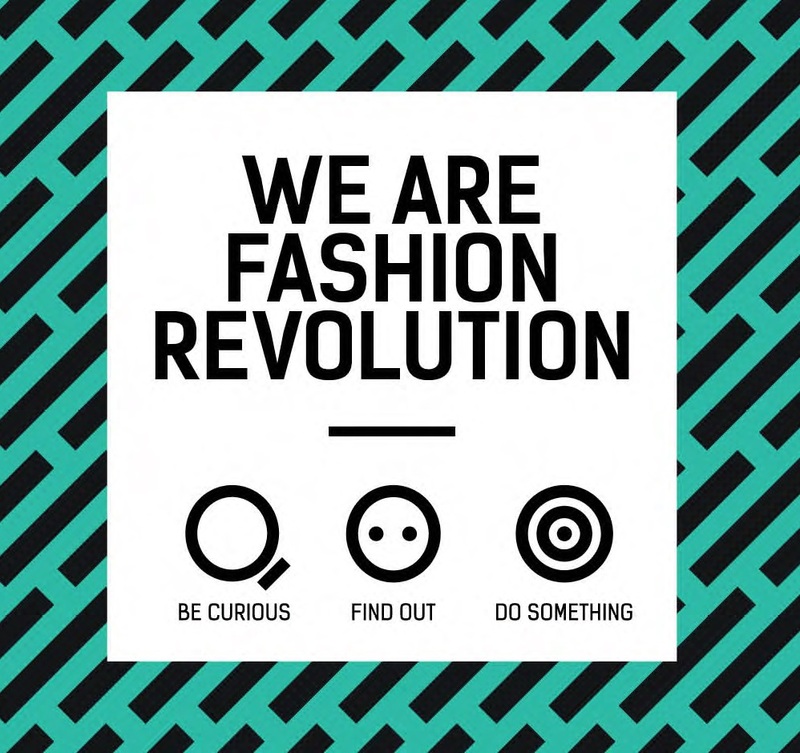 Fashion Revolution Day, on 24 April, rallies the high street, the high end, the designers, the brands, the shoppers, the media, the commentators, the activists, the producers, and everyone in between. Year on year, FRD becomes a bigger and more significant event. And that is where BSL comes in! We are organising a collaboratory on 7th October at BSL. This event will bring together experts from the fashion industry such as from Switcher and Kering, young local designers, and representatives from the trade union sector and the green party. We will get a chance to hear what they are doing to change their supply chains to be more socially responsible, how they are using innovative products to be more environmentally responsible and how they are lobbying within the industry for positive change. We will also hear from you the students and faculty of BSL to find out your views and your experiences before we break into groups to work out some real concrete action plans. I look forwards to the conversations on 7th October. Don’t forget to sign up! This entry was posted in Corporate Responsibility, Ethics, Human Rights and tagged collaboratory, fashion industry, fashion revolution, Fashion Revolution Day, Fashion Revolution Suisse, garment industry, Kering, Rana Plaza, Switcher by bslfaculty. Bookmark the permalink.